Valentine’s Day can bring love or heartbreak. 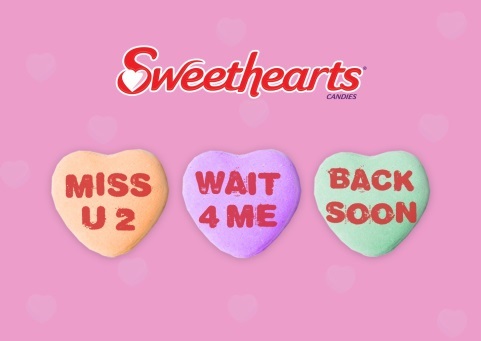 Lovers of the Sweethearts conversation hearts made by Necco since 1902 are feeling blue because Spangler, the company that bought Necco out of bankruptcy, is unable to make a sufficient quantity for in-store distribution this year. Amazon appears still to be offering them, however. In the early 1990s, new phrases were added, such as “Fax Me.” We will be looking to see what other new phrases may appear next year. Trademark disputes over love slogans also have caused the disputing parties to have hard feelings. Those feelings usually do not extend to their respective lawyers (unless the disputing parties happen to be lawyers using similar slogans). Here are a few recent illustrative cases. We were not involved in any of them, and we hope and believe that our own clients feel a fondness for us. The Examining Attorney refused registration based on a likelihood of confusion between the two marks. The applicant appealed, and the Trademark Trial and Appeal Board affirmed the refusal because the marks were identical, the goods related and complementary and would travel through some of the same channels of commerce to the same general classes of consumers, including as an impulse purchase. In re S.C. Value Holding S.A., Application No. 79195691 (T.T.A.B. April 17, 2018). The applicant subsequently abandoned this application. Peace Love World Live, LLC applied to register the mark I LOVE YOU (in standard characters) for “bracelets.” The Examining Attorney refused registration on two grounds: (1) the mark fails to function as a trademark because it is merely a decorative feature of applicant’s bracelets; and (2) I LOVE YOU is likely to cause confusion with the prior registered mark I LUV U for bracelets, among other jewelry. 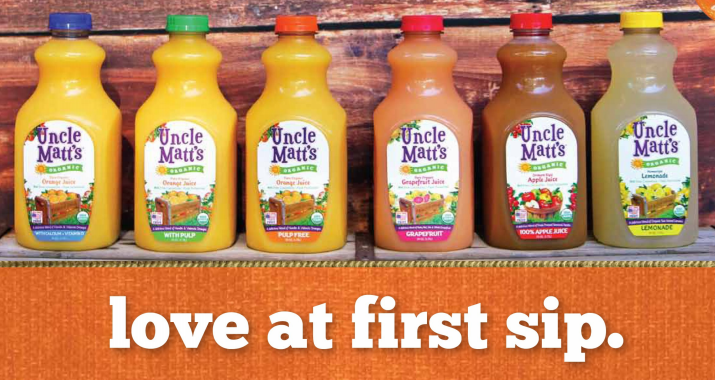 On appeal, the TTAB affirmed the refusal on both grounds. Numerous third party bracelets and other jewelry used the same expression of endearment which in this case was an important component of the product itself and would be viewed as mere ornamentation, not to identify and distinguish the bracelet’s source. Further, even assuming that I LOVE YOU had a traditional feel and I LUV U had a more informal and modern feel, the minor differences did not outweigh the identity of the entire marks in terms of sound, connotation and commercial impression. In re Peace Love World Live, LLC, Application No. 86705287 (T.T.A.B. July 23, 2018). The applicant subsequently abandoned this application. Cartier International AG is the owner of trademark registrations of CARTIER, LOVE BRACELET and the design of a bracelet punctuated by simulated screw head designs and/or diamonds, which is part of Cartier’s LOVE Collection of jewelry. Cartier brought suit on July 18, 2018 against Wholesale Jewelry, Inc. in the U.S. District Court for the Southern District of New York claiming that Wholesale had used the Cartier trademarks and trade dress to market counterfeit and infringing jewelry products. Wholesale denied the allegations and asserted affirmative defenses. The Court ordered love counselling (in the form of mediation), but that has not taken place. Cartier International AG v. Wholesale Jewelry, Inc. d/b/a Diamond Source, No. 1:18-cv-06499 (S.D.N.Y.). 4. EVER ARGUED WITH A WOMAN? Melissa A. Wilson, a lawyer based in Bartow, Florida, claims to have continuously used the trademark EVER ARGUED WITH A WOMAN? since 2007. She obtained a federal registration of this mark for legal services in 2014, and she claims to have licensed the use of her mark in several other states, with a potential licensee in Texas. Ms. Wilson brought suit on October 9, 2018 in the U.S. District Court for the Western District of Texas against Heather Clement Tessmer and her law firm, Tessler Law Firm, PLLC in San Antonio, Texas. The Complaint claims that the defendants’ used the infringing mark EVER ARGUE WITH A WOMAN? since at least as early as 2014, and registered that mark in Texas in 2018 claiming use since 2012. The Complaint also alleges that the defendants contacted the plaintiff’s potential licensee in Texas and threatened to sue her for trademark infringement. The defendants denied most of these allegations and asserted affirmative defenses. It appears that no love is lost between these women who already have been arguing with each other for several months. Melissa A. Wilson v. Tessmer Law Firm, PLLC and Heather C. Tessmer, No. 5:18-cv-1056 (W.D. Tex.). We trust that our clients and friends will have a more traditional Valentine’s Day that is full of love and free from disappointment or strife. However, we stand ready to assist should they become entangled in any intellectual property disputes.